Page Parkes Model + Talent: Discovered! Little did Houstonian Taylor Dobie know that while shopping at a local convenience store his life was about to change! As he was checking out and about to leave he was scouted by Page Parkes-Eveleth! 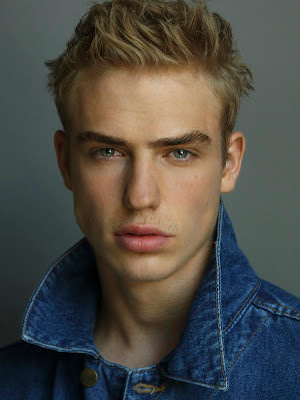 Taylor began his modeling career here in Houston first with training through the Page Parkes Center of Modeling and Acting- he attended Model Camp. Taylor was then signed to Page713 which is his mother agency. Taylor attended Page Parkes annual agent review where he signed with Q in New York. His most recent achievement being that he just signed with Major Milan! Taylor will be traveling to Milan in January for the shows! Congrats Taylor, we are so proud of you!